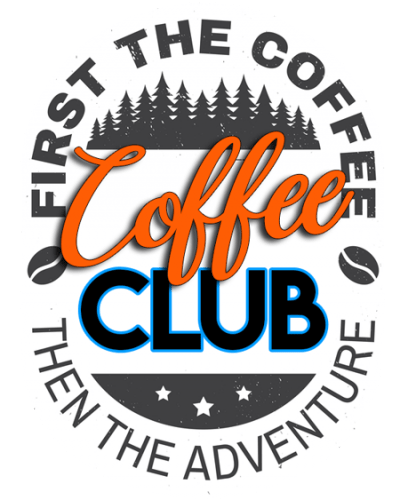 Join our Coffee Club Today! Coffee Makes a GREAT Gift! Which roast level is right for you?